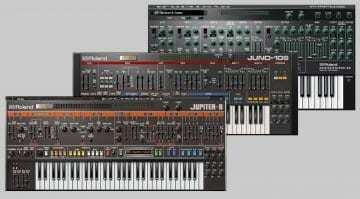 Roland Boutique JU-06, JP-08, JX-03 Update 1.10 – Control at last! Transmission and reception of parameters using Control Change is finally supported! The 1.10 update brings the ability to control all the parameters over MIDI using control change messages. Yes, CC is here at last! 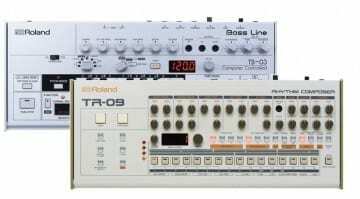 It’s such a useful thing and odd that Roland didn’t actually include it on launch. 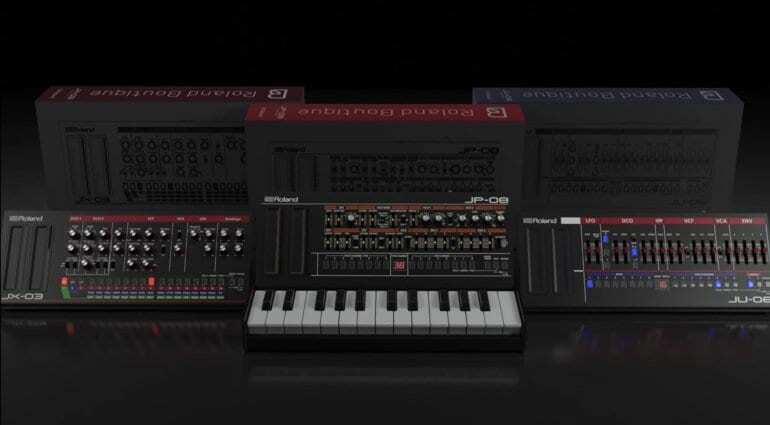 Now you can send and receive control changes, which is rather useful with a synth. For example, you can now draw in filter cutoff messages, LFO speeds or even envelopes on your DAW’s MIDI control page and your Roland JU-06, JP-08 or JX-03 will react to those CC messages. Time for you to take back control and make some noise! 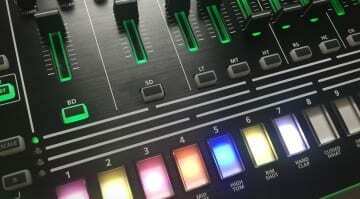 Roland TR-8 update arrives with Drumatix TR-606 sounds! Leak! 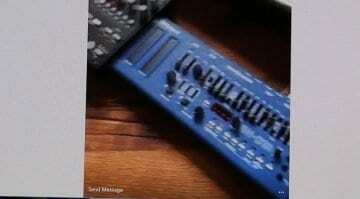 Is this a Roland SH-101 Boutique?